Leading & Tweeting: you can't dial it in. How do you know when you've cracked the code on Enterprise 2.0? 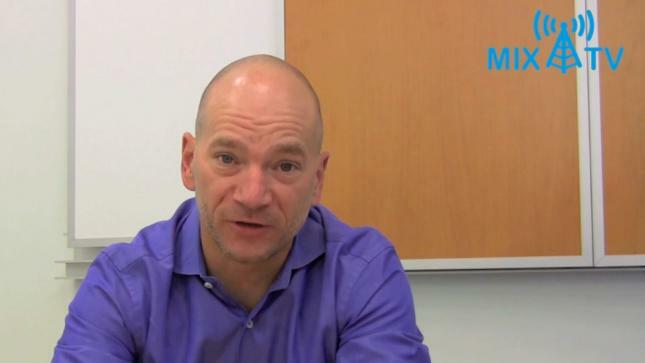 MIX Maverick Andrew McAfee troubleshoots and offers up helpful metrics and "moments of truth." Andrew McAfee: How do you *do* Enterprise 2.0?